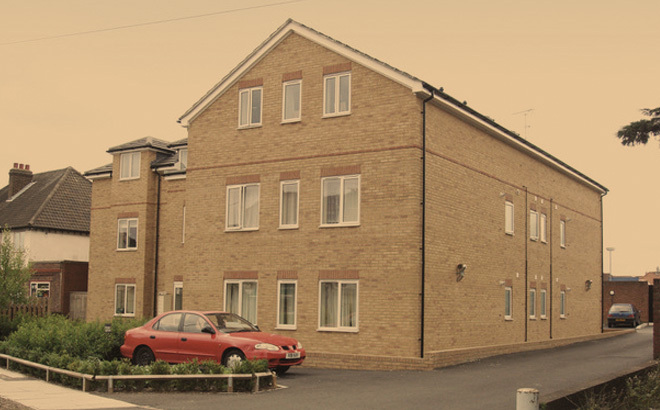 Our team has been working with housing associations since 1999, acquiring numerous suitable sites on their behalf, quickly and efficiently. This has resulted in almost 1,500 affordable units currently occupied or under construction. As a partnership, with extensive knowledge of the constantly changing planning requirements of London boroughs, decisions can be made within the tightest of timescales and competitive deals completed within several months. 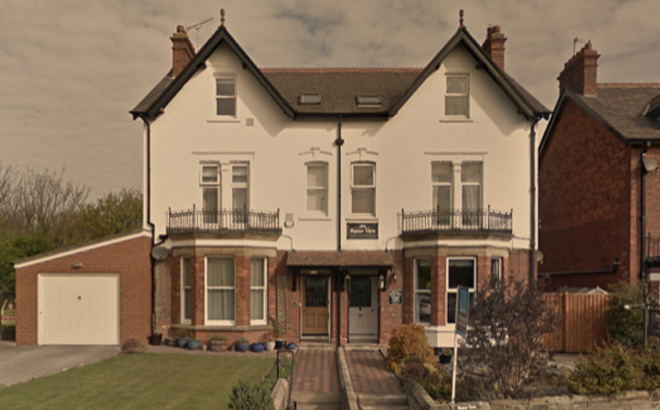 2,200 sq ft of first floor commercial space, purchased in 2006 and converted into a 10 bedroom HMO in 2014. There are 3 commercial/retail units below. 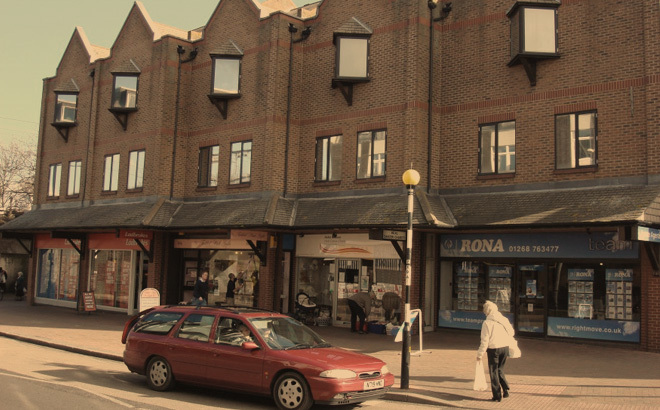 Purchase of three retail units in 2015. 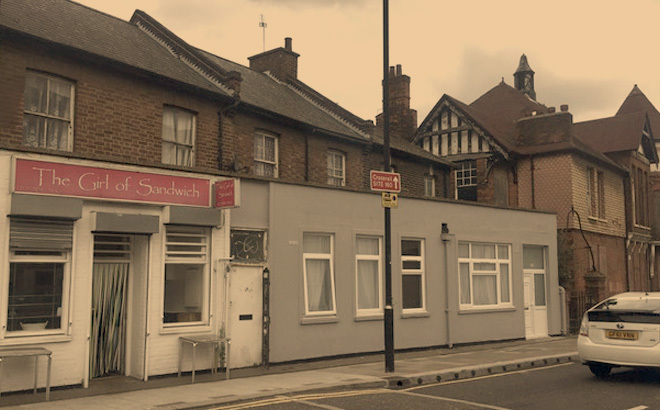 Two of the shops were converted into a 7 bedroom HMO. 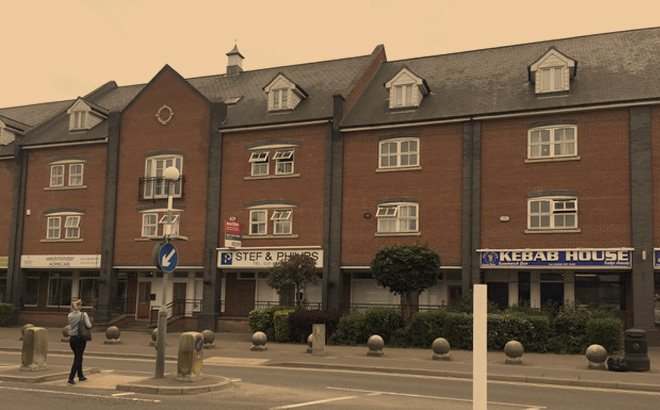 28 room HMO on the upper parts of this mixed use property, purchased in 2004. 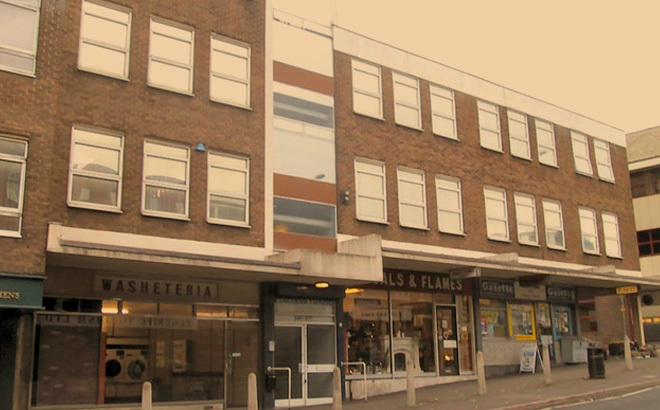 PURCHASED IN 2003, THE PROPERTY COMPRISING OF 4 X RETAIL UNITS (LET TO LADBROKES, SUBWAY & CHARITY SHOP), AND 18 HMO ROOMS ABOVE. THERE IS ALSO A SELF-CONTAINED OFFICE BUILDING AT THE REAR, LET TO CITIZENS ADVISE BUREAU. 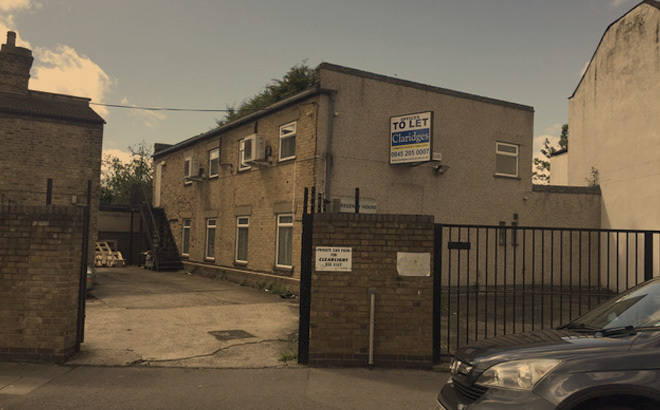 17,000 sq ft Warehouse premises. Planning permission obtained for 54 apartments for a mix of private and social housing. Sold to Community Housing. Purchase of a Texaco petrol station in October 2004. 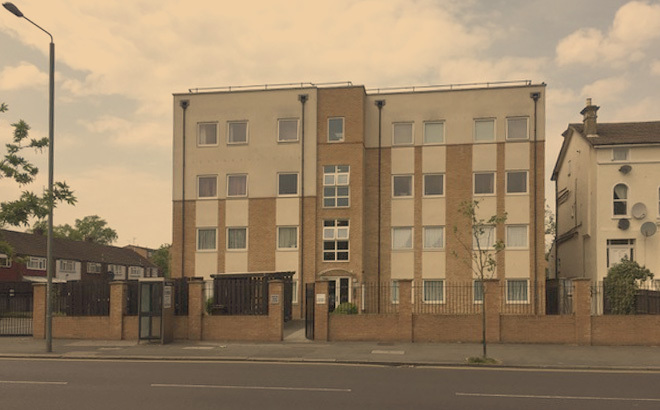 Planning permission was granted for 9 affordable apartments and the site was sold to L & Q Housing Association. Former Texaco petrol station. Planning received for 21 apartments and sold so Servite Homes. 2,100 sq ft self contained office building. To be converted into an 8 bedroom HMO in 2018. 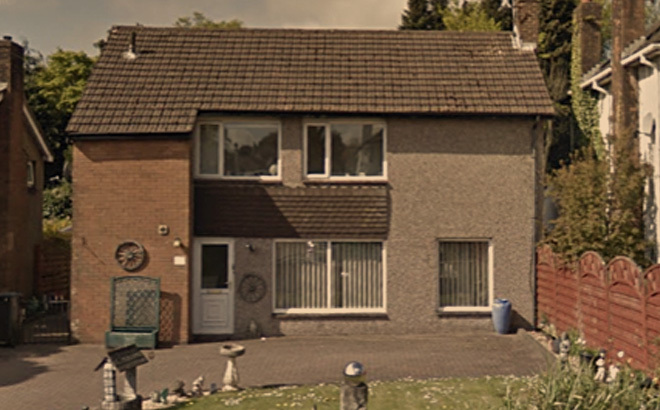 6 bedroom house, purchased in November 2017. To be converted and adapted into 4 self contained apartments for supported living. 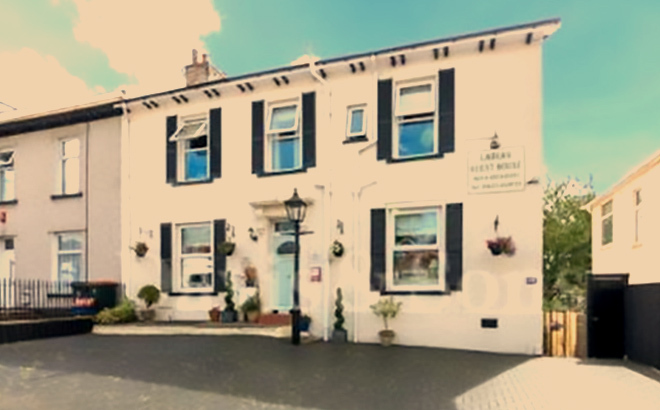 Bed & Breakfast guest house just outside the city centre. 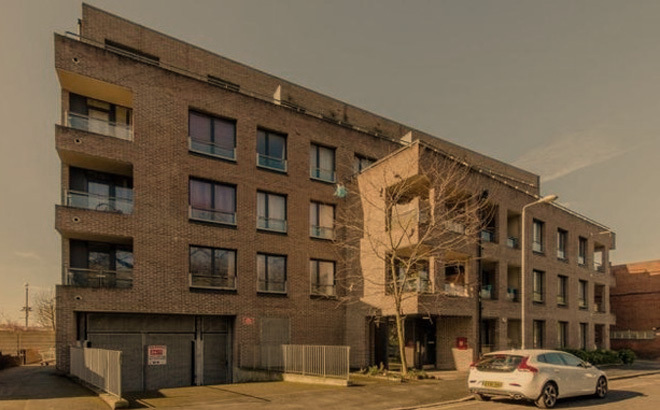 Purchased in July 2018 and is currently being converted into 3 self contained apartments and 3 shared units with communal facilities.